With the effects of climate change and global warming becoming increasingly apparent, Democratic lawmakers in the United States are developing coordination plans to overcome it. One example of this is the Green New Deal announced by the governor of New York, in response to pressure from activist groups. New York alone releases a total of 52 million metric tons of carbon dioxide into the atmosphere, making it one of the most impactful cities in the entire country. The Green New Deal calls for shifting financial and investment priorities from fossil fuels to renewable energy to reduce New York’s carbon footprint. What Is The Deal Set To Achieve? The Green New Deal is set to achieve a much bigger agenda than just counter the environmental crisis threatening the entire world. By substituting fossil fuels with renewable energy, the government plans to resolve unemployment and major political concerns in addition to global warming. The plan is to power New York with renewable energy from wind, solar power and without any use of fossil fuels or nuclear power over coming decades. It intends to mobilize funds and communities to develop localized sources of renewable energy to decentralize the energy sector. As they begin to implement the plan, the government hopes to reduce the amount of pollution by Green House Gases produced in New York State. It further hopes that the incentives provided to small-scale renewable energy producers; it will create employment and efficient methods of producing energy. What Does This Imply For Energy Producers? The cuts in tax burdens and access to capital sources will make it easier to invest in alternative energy production methods. With these advantages, small energy producers have a unique business opportunity that’s never been seen in the United States. In light of this commitment, the governor of the state has approved $1.5 billion worth of financial awards to renewable energy producers. It’ll help develop niches for solar energy by helping power/energy entrepreneurs with investments, infrastructure development and much more. 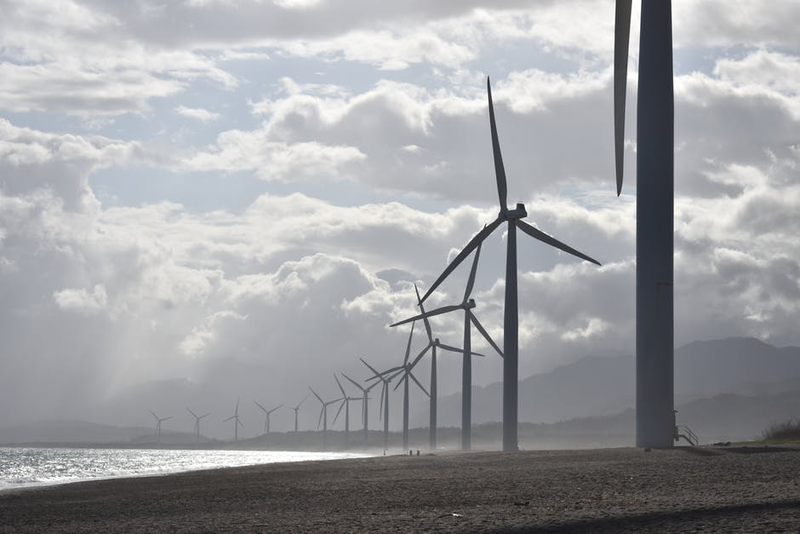 Increasing wind energy production by at least 4 times to a total of 9000 Megawatts by 2035. Increasing solar power production from 3000 Megawatts in 2023 to 6000 Megawatts in 2025. Creating energy storage facilities to store a total of 3000 Megawatts of energy. Creating $1.5 billion worth of projects to power 550,000 homes with renewable energy in New York. Larsen Engineers is a municipal engineering firm that creates Green infrastructural solutions to create environmentally friendly Climate Smart Communities. The full range of services offered by the company includes developing sustainable design, environmental management and energy conservation solutions for the community. Get in touch with our offices in Rochester today for more information on our services or to work with us on your development projects. Cortland County has witnessed a community wide shift in priorities, through creation of individual and governmental plans to improve waste management facilities to reduce operating costs. At either of these levels, students, people and lawmakers are trying to create sustainable communities to reduce environmental impact of transporting waste to landfills by creating local waste management facilities. 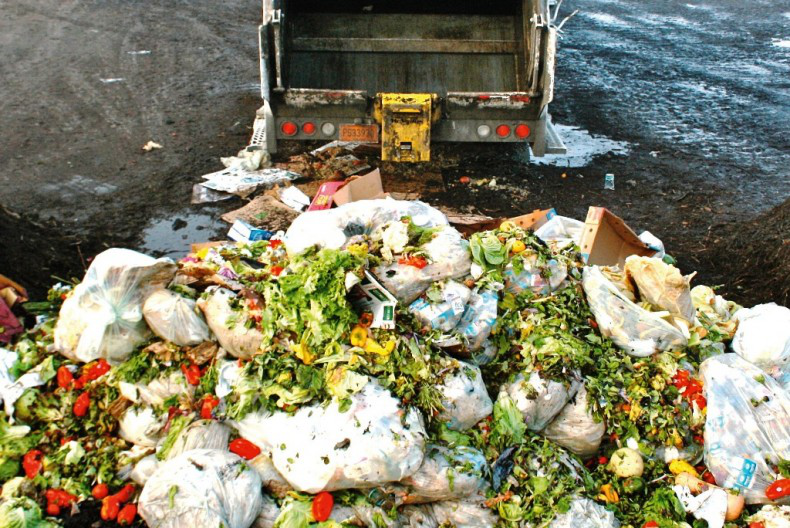 A lot of this has to do with improving how food waste is managed in the Community. With community dining halls at public housing or Universities providing the food waste to process at compost facilities, and efficient energy use strategies, Cortland is slowly moving towards environmental sustainability. Back in 2014, the county administration developed a solid waste management plan based on how the region was managing its waste. 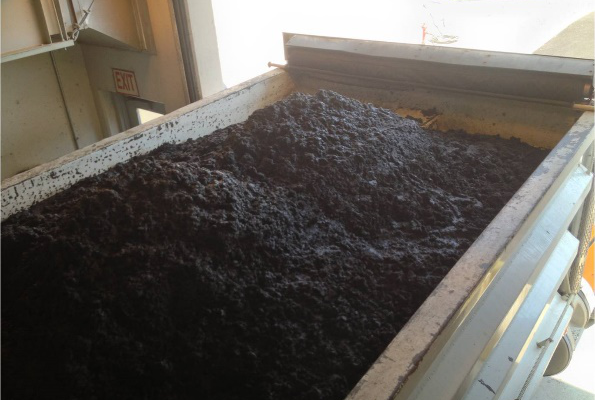 The beginning of the plan identified that approximately 63,000 tons of waste were produced in the county. 91.25% of the waste was sent to landfills; a large portion of which was easily recyclable. The plan identified that 31,000 tons of material was actually recoverable and recyclable for further use. These observations spurred on the creation of anaerobic digestion plants and further initiatives to reduce the waste produced in the county. With these facts in plain view, the entire community mobilized to implement waste management plans at different levels in the community. Cortland traditionally was short on waste management and recycling facilities. The citizens of the county began creating backyard compost plans in collaboration with local restaurants. The increase in environmental awareness has created localized conservation plans which are proving to be very effective waste management efforts. These efforts are being supplemented by efforts on the government’s part to help with waste management. Over the past few years, entire plans have been dedicated to creating sustainable communities. The city of Cortland Downtown Revitalization Program was initiated in March 2018 with the attempt to reclaim much of the unused land around Cortland city. The plan includes special considerations for technology that can reduce the city’s environmental footprint. The administration intends to divert funds towards developing renewable energy production facilities. In addition to this, the plan includes the creation of new waste management and recycling facilities to reduce the waste in landfills. Under a grant from NYSDEC the City is in process of implementing such facilities in near future. Larsen Engineers is a municipal engineering firm in Rochester. The company specializes in the development of renewable energy, waste management and energy conservation facilities, among others. Get in touch with the management today for more information on their services or to hire their services for your waste management and renewable energy projects. Are you seeking to save costs and still operate your business efficiently and provide top notch products and services? Installing a solar energy PV system is one of the choices you can make to fulfill your goals. If you’re looking for solar energy consulting service as well as solar PV system grants for implementation services, Larsen is the place for you. 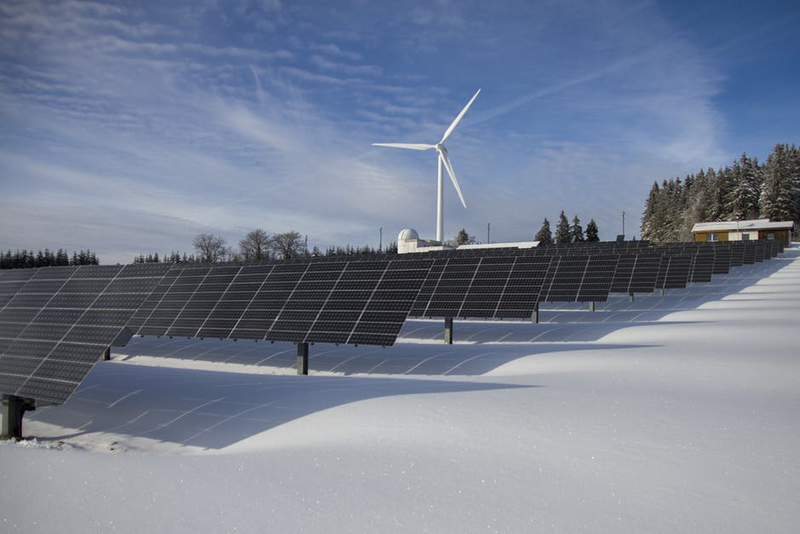 In the State of New York: Let’s Address Winter Solar Concerns! For NY Climate Smart Communities: In 2019, Let’s Work Toward the“50 by 30” Goal!